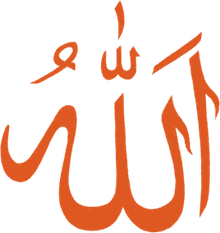 Who Is Allah, the God of Islam? Who is Allah and what is His nature? The most fundamental belief that a Muslim has is that "There is only One God," the Creator, the Sustainer -- known in the Arabic language and by Muslims as Allah. Allah is not a foreign god, nor is he an idol. 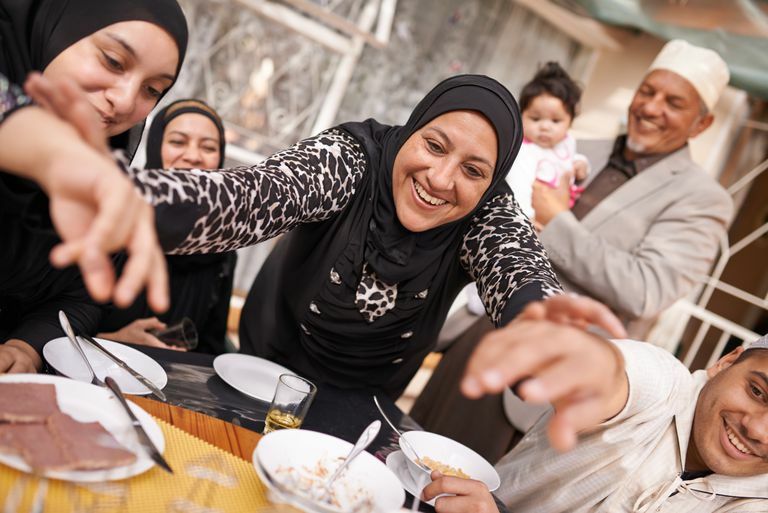 Arabic-speaking Christians use the same word for the Almighty. The fundamental pillar of faith in Islam is to declare that "there is no deity worthy of worship except the One True Almighty God" (in Arabic: "La ilaha ill Allah"). When asked who is Allah, some non-Muslims mistakenly think that He is an "Arab god," a "moon god" or some sort of idol. Allah is the proper name of the One True God, in the Arabic language used by Muslims all over the world. Allah is a name that is neither feminine nor masculine, and it cannot be made plural (unlike god, gods, goddess, etc). Muslims believe that there is nothing in the heavens nor on Earth that deserves worship except Allah, the One True Creator. Islam is based on the concept of Tawhid, or Unity of God. Muslims are strictly monotheistic and fiercely reject any attempt to make God visible or human. Islam rejects any form of idol worship, even if its intention is to get "closer" to God, and rejects the Trinity or any attempt to make God human. In Muslim understanding, God is beyond our sight and understanding, yet at the same time "nearer to us than our jugular vein" (Quran 50:16). Muslims pray directly to God, with no intermediary, and seek guidance from Him alone, because "... Allah knows well the secrets of your hearts" (Quran 5:7). In the Quran, people are asked to look around them for the signs of Allah in the natural world. The balance of the world, the rhythms of life, are "signs for those who would believe." The universe is in perfect order: the orbits of the planets, the cycles of life and death, the seasons of the year, the mountains and the rivers, the mysteries of the human body. This order and balance are not haphazard or random. The world and everything in it has been created with a perfect plan by Allah -- the One who knows all. Islam is a natural faith, a religion of responsibility, purpose, balance, discipline, and simplicity. To be a Muslim is to live your life remembering Allah and striving to follow His merciful guidance.